Ethiopia (Abyssinia) (Habesha) has so many incredible places to explore, it is the land of many wonders Ethiopia is a unique destination in Africa it has a proud and long history extending to the known beginnings of human kind. The fossil of our species’ earliest known ancestor was found in the Danakil depression in north east of Ethiopia. Recently much older hominid dating back to 4.4million years was discovering in Ethiopia. It is really a land of contrasts and extremes, more than 10 official UNESCO world heritage sites are found in this sacred land. The Tiya Stele , that contain depictions of sward and different symbols ,Lower awash valley ,lower Omo valley and ,konso cultural land scope , fortified historical town of Harre Jugol, the colorful festival of meskel (the finding of the true cross) ,simian national park ,rock hewn churches of lalibela , fasil ghebbi gonder , the holy land of aksum, this all bring Ethiopia the first country in Africa to registered 10 sites in the world heritage class list in the UNESCO . It is a land claiming a history that goes back to the old testament, a land that was Christian before much Europe .the ruins of the queen of sheba’s palace (saba) and the towering ruins of Yeha temple of the moon built more than 2500years ago is still found in this land, The Axumite kingdoms was one of the greatest civilizations of the ancient world and has left behind the mystery of the great obelisks and the permanent home to the sacred object of the world “ Ark of covenant “. 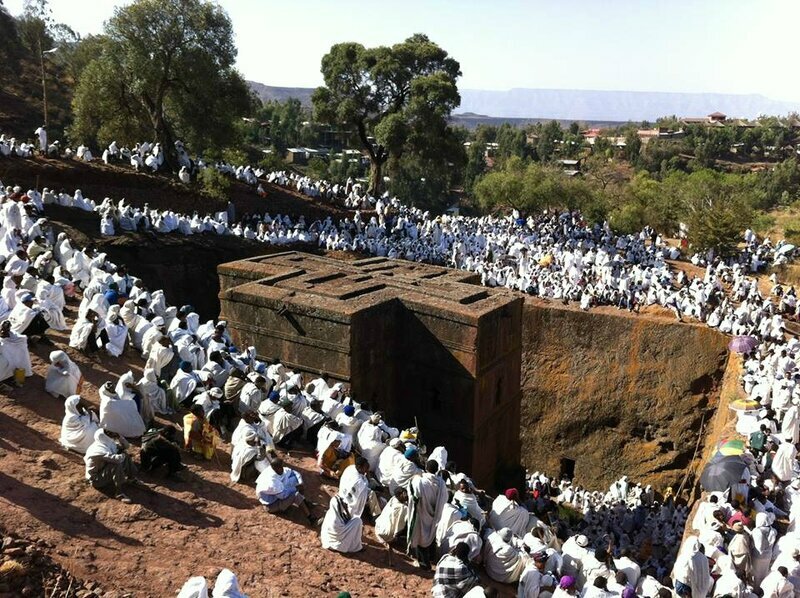 The Zagwe dynasty dated back late middle ages which testify to great faith and great architectural skills where still found in lalibela, the rock hewn monolithic churches of lalibela is one of the mystery of this world . The medieval city of Gonder with its magnificent castles and build up churches. One of the oldest and color full city of Harer with its diversity culture has so much more to offer and One who Travel to Ethiopia can find Virtually all face of African culture and its landscapes and much of its wild life . Ethiopia has many trekking routes even in higher moorlands in the simian and bale mountain national park. 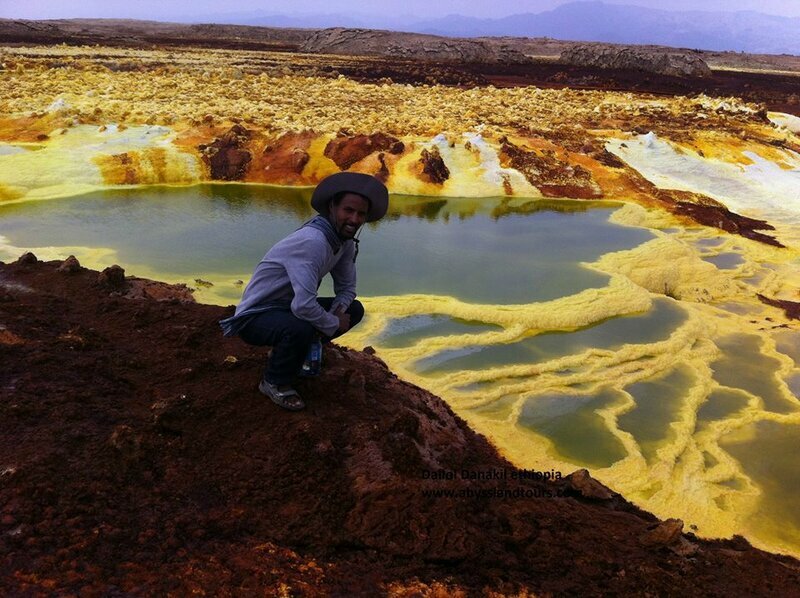 You can extend the trek across the Gerealta Mountains, trek in Lalibela –Abuneyesef Park, and explore the dramatic landscapes of Danakil depression. If one interesting in ancient culture and wild life, you can travel to Savannahs and wetlands of western and south part of Ethiopia. 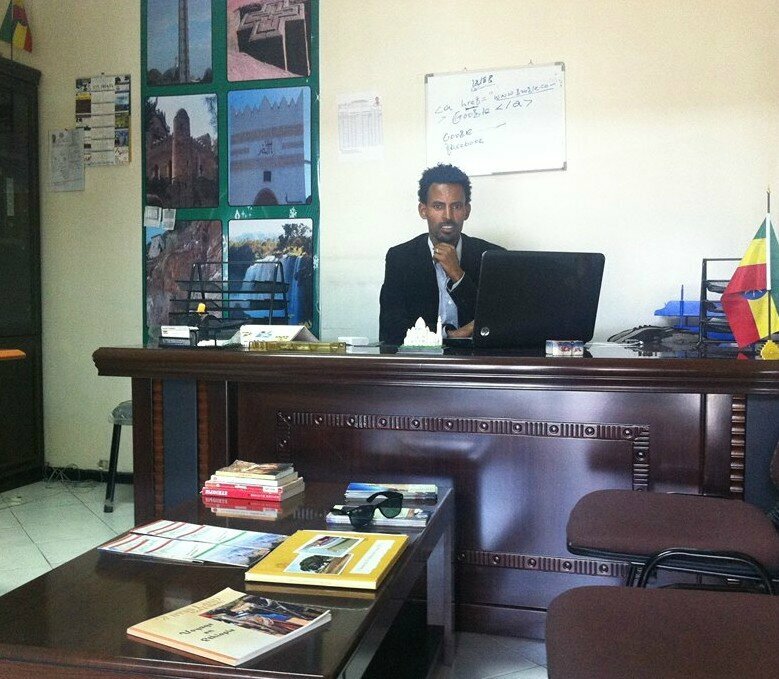 The image of Ethiopia in most of the world is not what is in the realty, travel to know that Ethiopia is a fascinating place to visit and to travel through. Above all the climate of Ethiopia is so perfect. Discover the hidden treasure of Ethiopia with us.